Kryptonian Warrior: Morph Returning Through Aardman Animation Kickstarter? Morph Returning Through Aardman Animation Kickstarter? 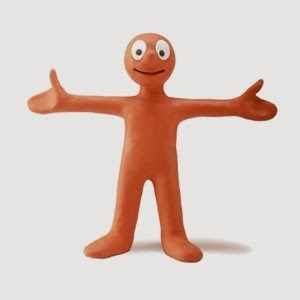 If you grew up in the 70s or 80s, the chances are you’ll be familiar with a little Plasticine man named Morph. Fashioned simply out of clay, Morph was the mischievous, gibberish-talking character who would frequently interrupt television artist Tony Hart during shows such as Take Hart and Hartbeat. Joined by his sidekick Nailbrush, friend and occasional foe Chas, as well as a handful of other personalities, the terracotta tyke was beloved by many and is still fondly remembered more than 30 years on. But dry those tears - for Morph could be making a comeback! Yes Aardman Animations, the stable famed for also bringing us Wallace and Gromit and Chicken run, is campaigning to bring him back to our online screens. Co-founder Peter Lord has set up a Kickstarter project with a target of £75,000 to help fund 12 new one-minute episodes. Revealing the company will itself fund a further £75,000 towards the project, he explained: "The important thing is we’re completely independent, there is no Mr Big with a huge chequebook behind us, nobody telling us what to do." If the target is reached by 28 November, production will start in January with the aim of finishing the episodes and releasing them online by July. What’s more, Aardman is offering a “juicy” package of rewards for backers of the project, including access to a private production blog, crew t-shirts, special edition prints, studio tours, and of course, Morph models. 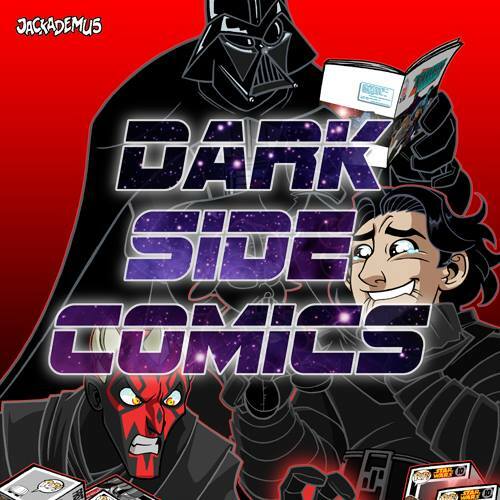 You can visit the kickstarter page, and donate, HERE!